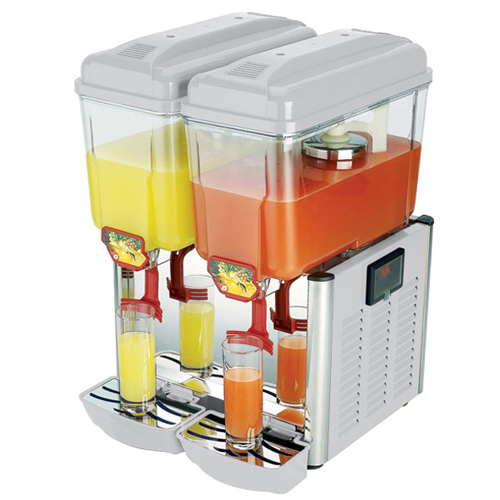 Here you will find the part available for the Anvil Aire Juice Machine, also known as the Anvil Aire Drink Dispenser. Trying to find parts for the Anvil Aire Machine - look no further. These Machines are made in China.